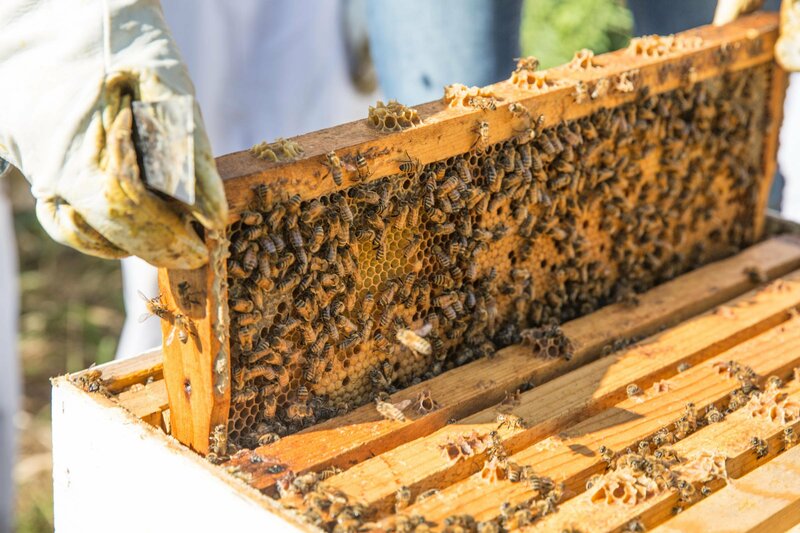 Join Promise Agriculture for a workshop about beekeeping. Our associate director and resident beekeeper, Anthony, will talk about what bees mean for our ecosystem and how to take care of a hive. We will visit the bee hives at Promise Garden and talk about urban beekeeping!